Save 10% with this coupon. Enter code 3PACDISC at checkout. Safely enjoy your activities or home projects with bright, hands-free lighting up to 30 meters. A TOP-RATED HEADLAMP on Amazon. Dimmer ensures you get the exact light you need for any use with single button control. READ IN BED OR TENT without disturbing others. 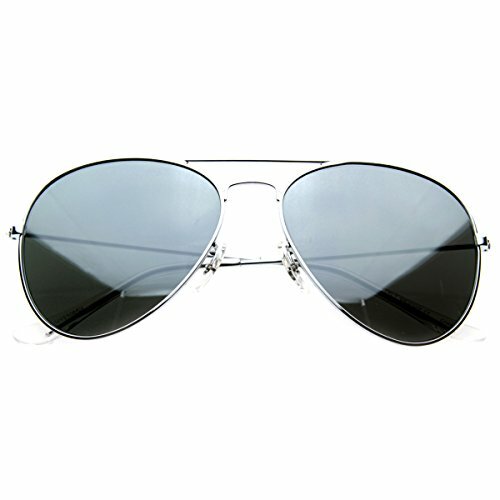 Sturdy hinge locks in place to focus light where you want it and avoid light shining in your eyes. DOUBLE PRODUCTIVITY with hands-free lighting. 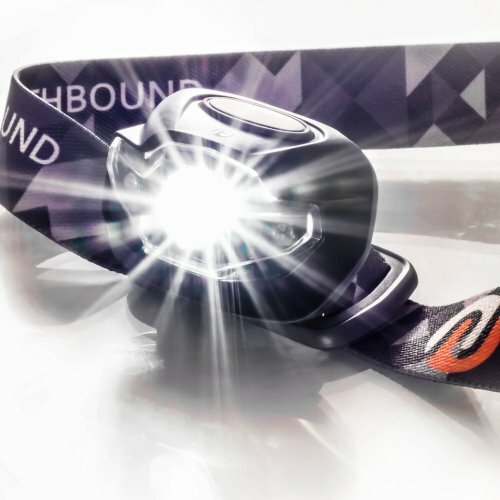 Venture Safely and Light Up Your World: Want a hands-free personal headlamp that’s perfect for runners, hikers, bikers, hunters, campers, readers and everyone else? Northbound Train’s Sierra Package offers unequalled performance, uncompromising comfort and unsurpassed value. 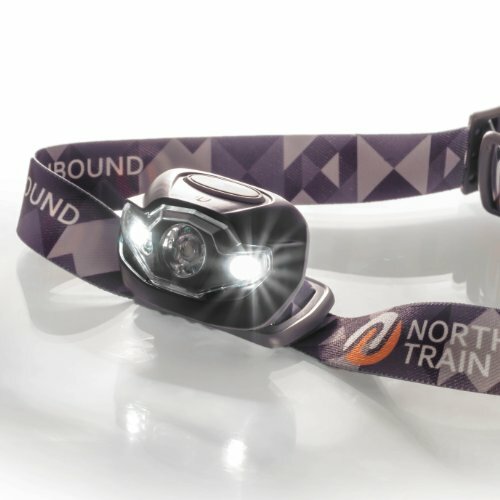 This is your best running, hiking, hunting, camping, reading, sewing, crafting, gardening and workshop headlamp! 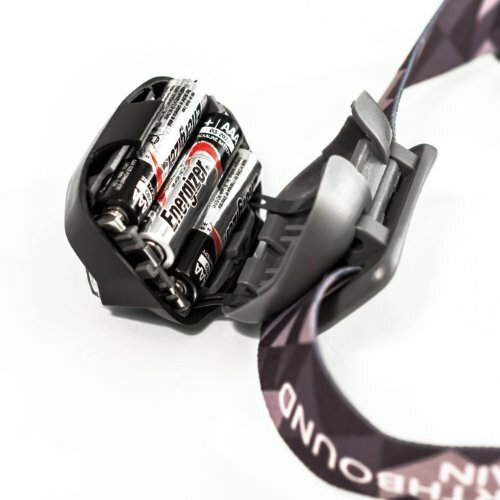 We even include a free, waterproof hard case with clip, Energizer AAA batteries and 101 Uses Guide! Control Perfect Light in Any Situation: Dimmer has unlimited settings compared to other makes. High Beam LED for spot light up to 30 meters. Low Beam LED for wider beam up to 20 meters. Red headlamp lens for night hikes, putting out decoys before dawn or reading in the tent while others sleep. 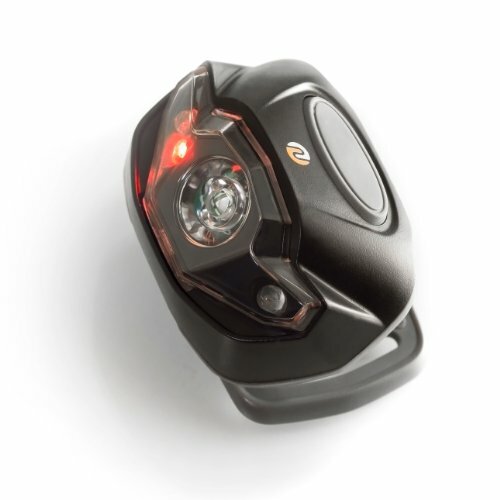 Strobe light ensures you’re seen walking, biking or in an emergency. 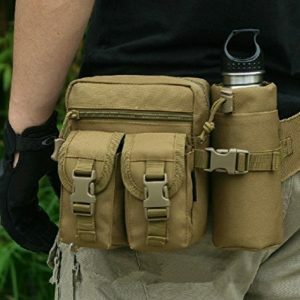 Keep one in your car, backpack, tactical gear, camo hunting bag, hiking gear or tool chest. 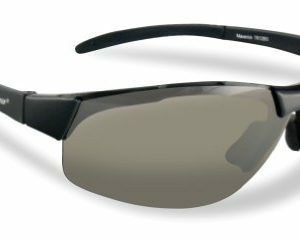 Comfortable and Durable: Only 3.2oz with sleek design, sturdy hinge and fully-adjustable head band for hours of comfortable wear without bobbing (even on kids). Water-resistance to IPX4 to protect from any angle – plus CE, Energy Star and RoHS Certified. Hats and caps with lights are cute, but impossible to adjust. Our extra-long battery life ensures you’re never without enough light, no matter what. More reliable than candles and much easier than carrying that Coleman or Rayovac lantern! Think of it as a wearable flashlight or headlight set on your forehead! Lifetime Warranty and Satisfaction Guarantee: Every product is guaranteed as long as you own it. It’s another reason we’re a top-ranked and rated headlamp on Amazon. Try it. Love it. Or we’ll buy it back. Click the Add to Cart button now and have it within days. YOUR COMPLETE HEADLAMP SOLUTION: Get the best value on Amazon, including super lighweight & comfortable, bright & durable headlamp, a pelican-style waterproof hard case to protect your headlamp from impacts, and three long-lasting Energizer brand AAA batteries, and unparallaled customer service from a U.S.A. seller located in Minnesota (Yes, “Minnesota Nice” is True!). 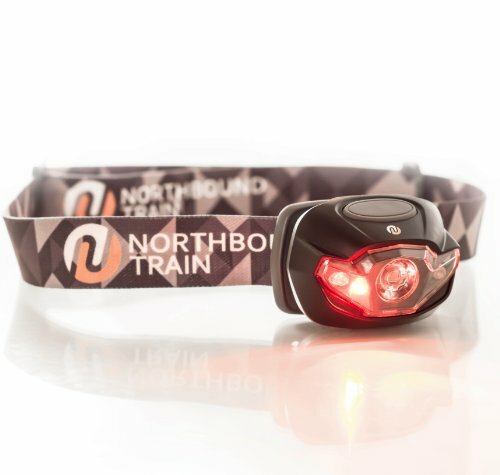 ORDER NOW WORRY FREE with our BETTER than money back guarantee & Lifetime Warranty – if you EVER have an issue, we refund AND send you a new head lamp! Click the Add to Cart button now with confidence. 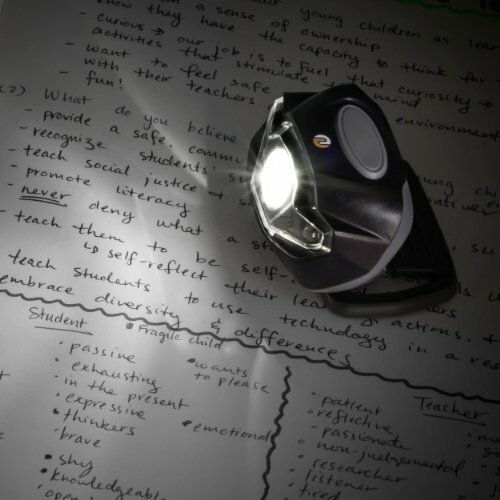 MORE LIGHT, MORE CONTROL: Bright hands free head lamp casts light up to 100 ft. Dimmable white light for running, camping, work. Strobe light for walking, biking safety. Red light for night hiking or reading in bed/tent. LIGHTWEIGHT AND DURABLE: Only 3.2oz with adjustable headband for adults or kids to have a secure, comfortable fit with no bobbing. 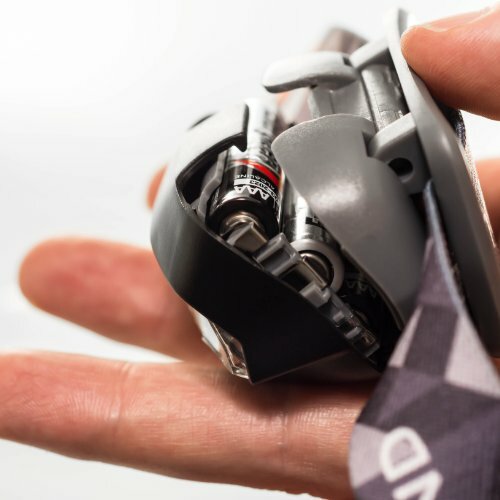 Strong hinge clicks to focus where you need it. IPX4 waterproof from any angle – CE, Energy Star and RoHS Certified. BEST LAMP FOR CAMP, makes a great gift. 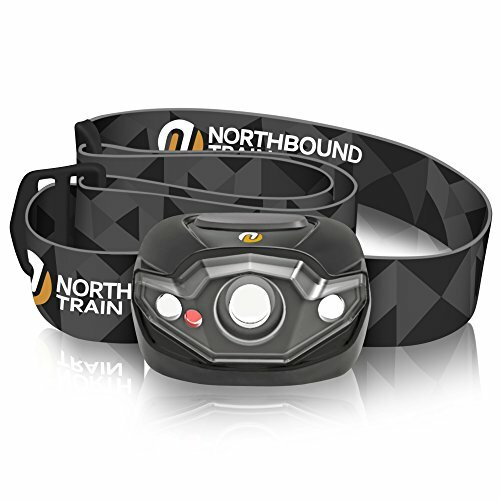 GET THE 101 GREAT USES FOR YOUR HEADLAMP EBOOK: Why buy from Northbound? Because nobody cares more about you getting the most from your headlamp. 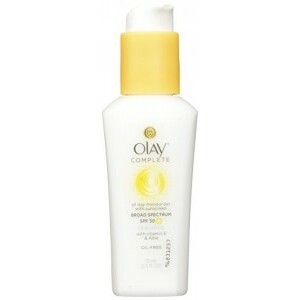 USA Company 100% dedicated to your happiness.